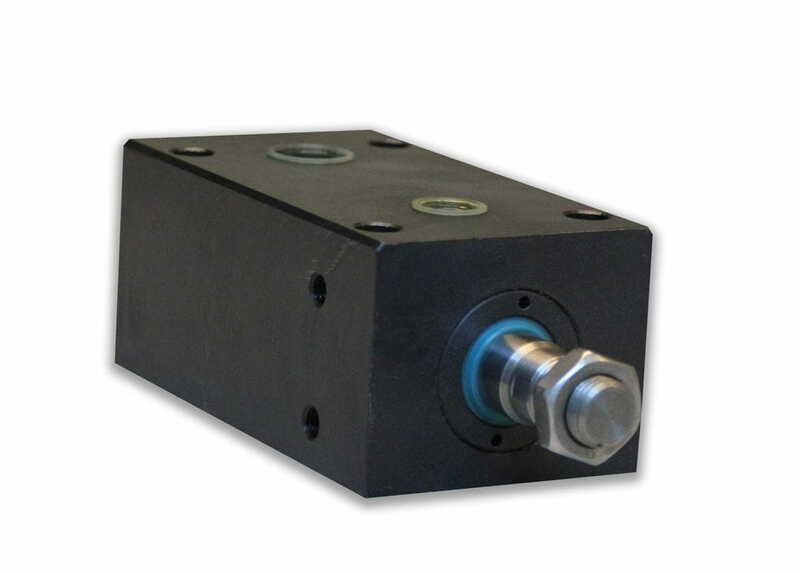 Hydraulic cylinder block. Double acting. Up to 400 bar.